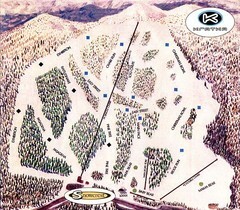 Trail map from Kratka Ridge. 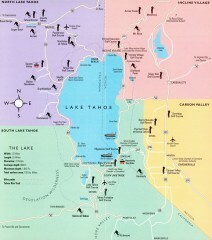 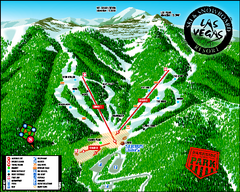 Official ski trail map of Las Vegas Ski & Snowboard Resort (LVSSR) from the 2007-2008 season. 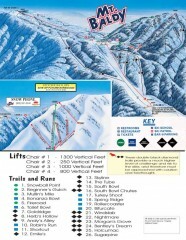 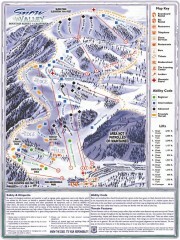 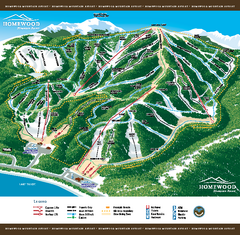 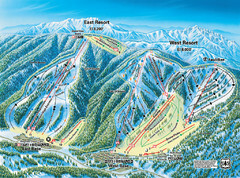 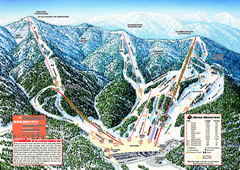 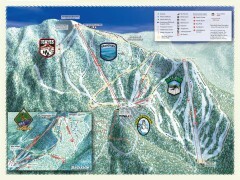 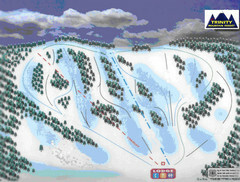 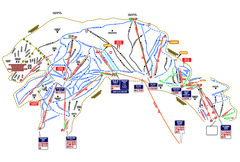 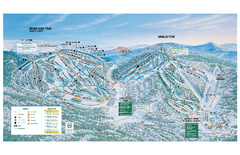 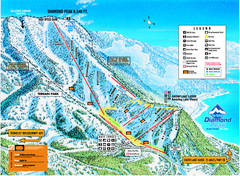 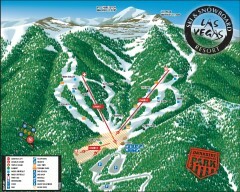 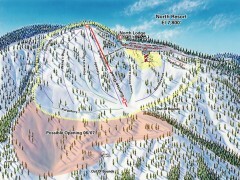 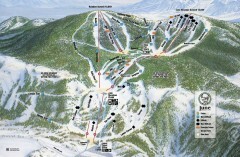 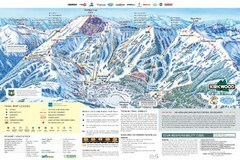 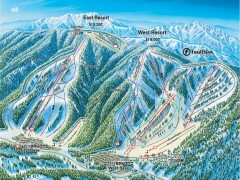 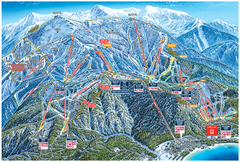 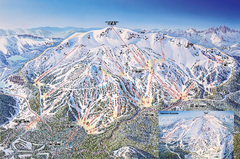 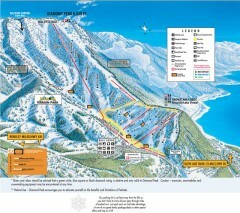 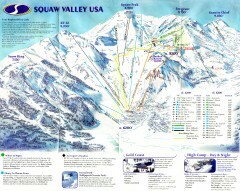 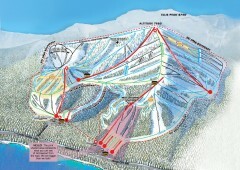 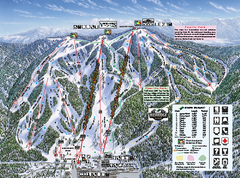 Trail map from Las Vegas Ski & Snowboard Resort, which provides downhill skiing.